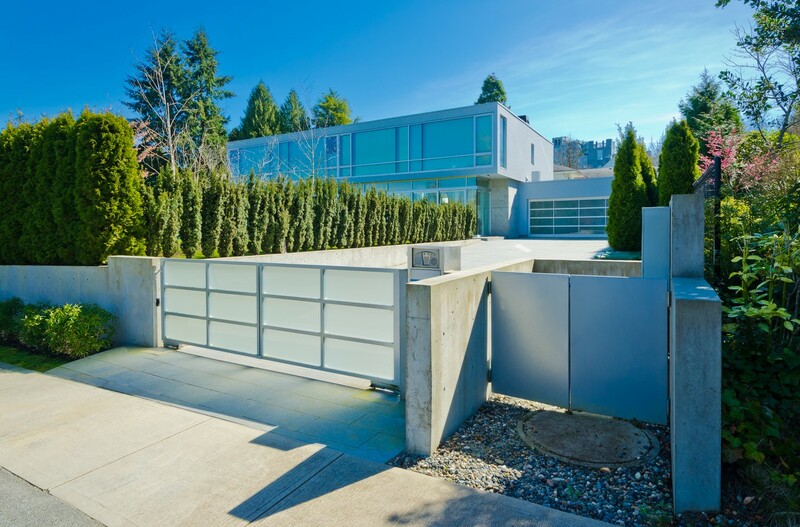 When you want to give a modern look to your premises, go for glass fences and gates. 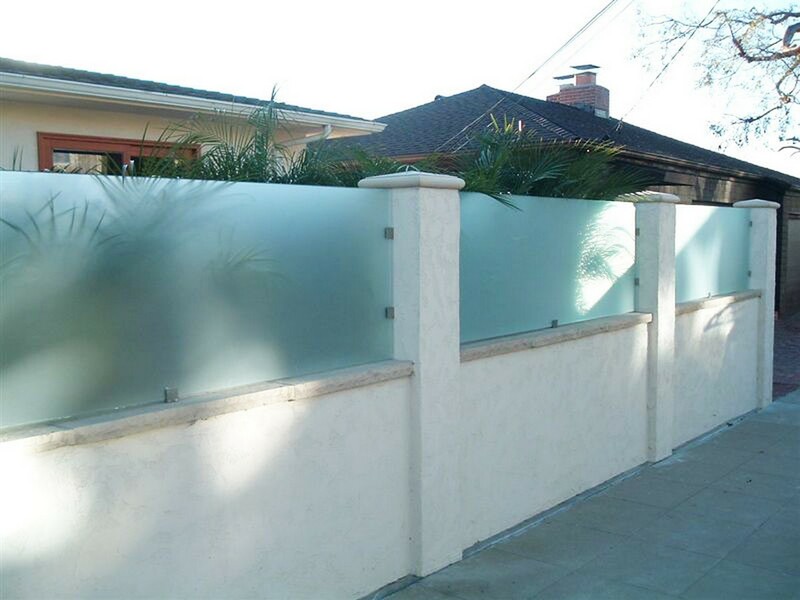 A glass fence will boost the aesthetics without blocking the view. 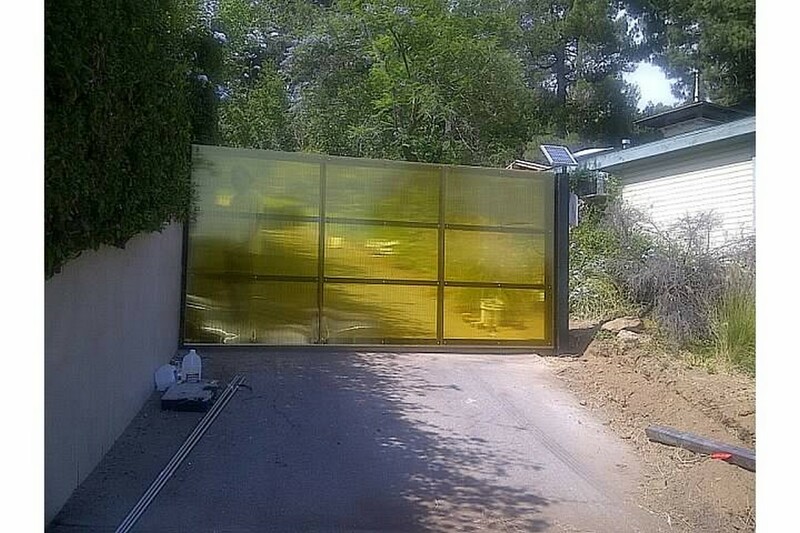 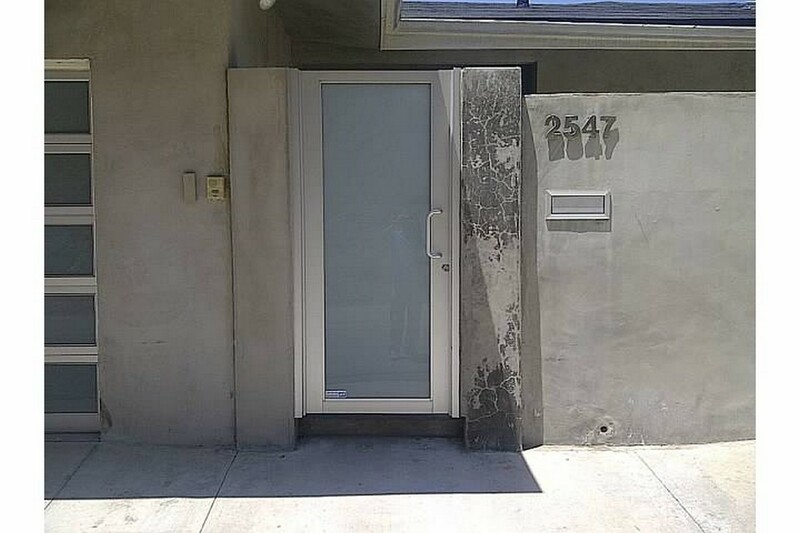 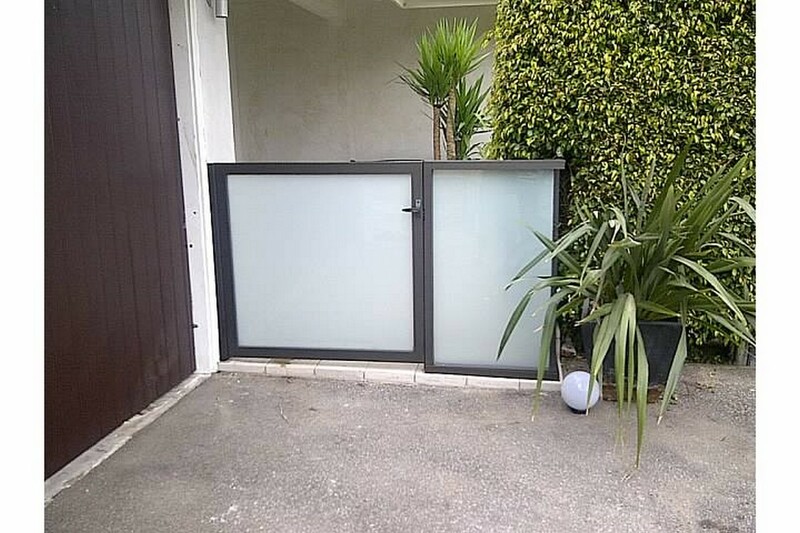 No matter what kind of look you want, you’ll get it with our glass fences and gates. 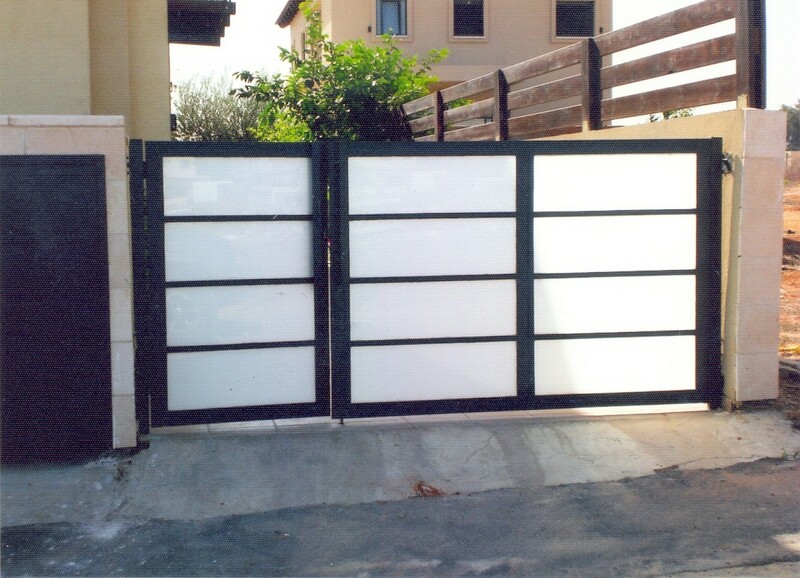 At Garage Doors and Gates 4 Less, we have all the right fence solutions for pools, decks, and more. 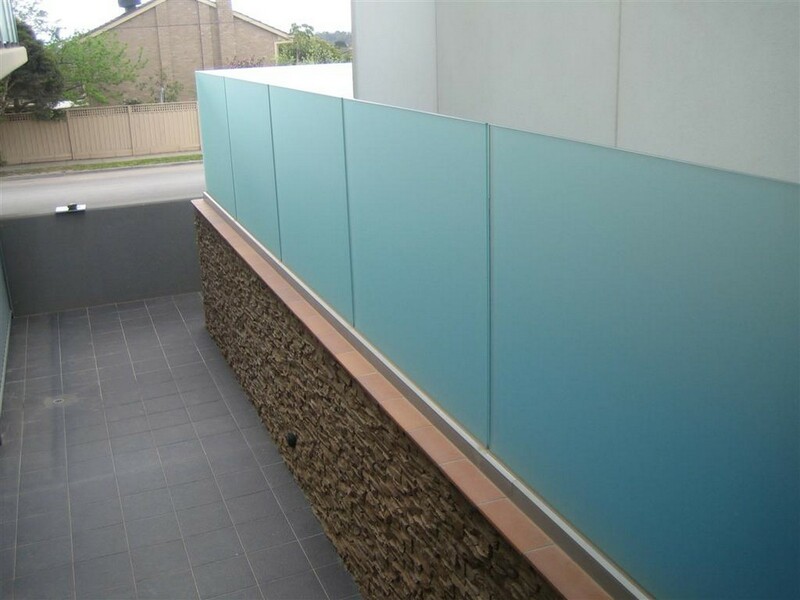 Interested in frameless glass fencing? 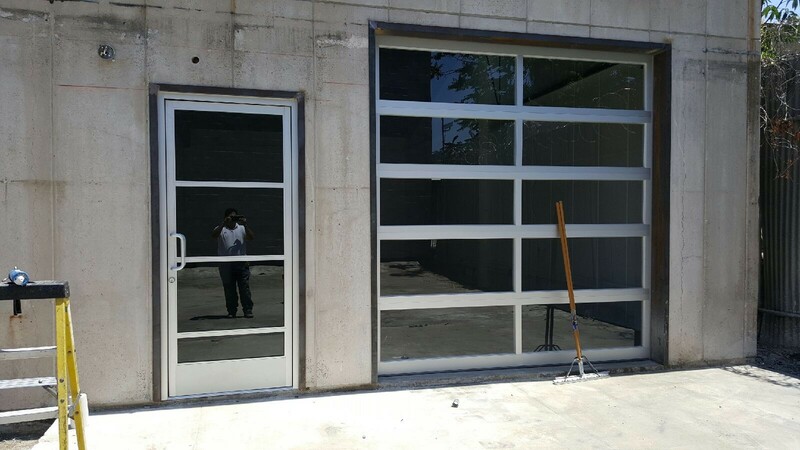 Ask us and we’ll provide you the ultimate luxurious look. 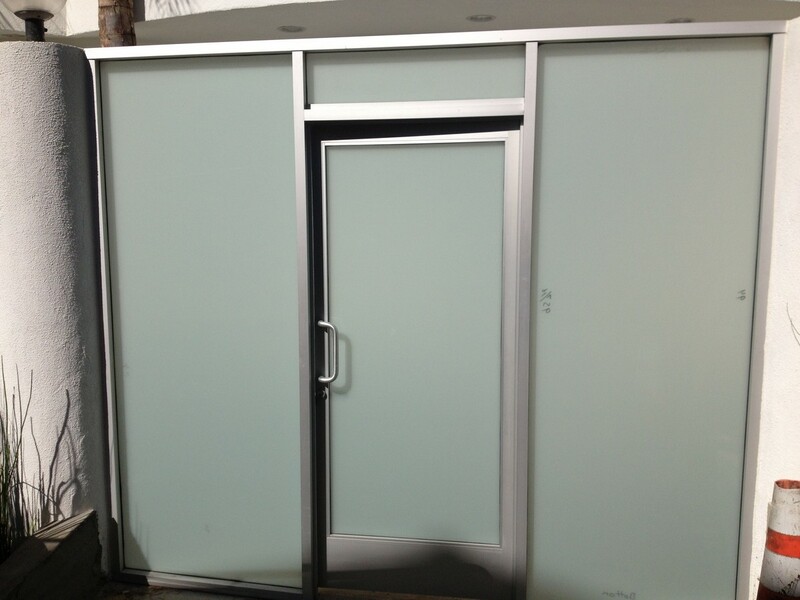 Enrich your outdoor experience with frameless and semi-frameless types. 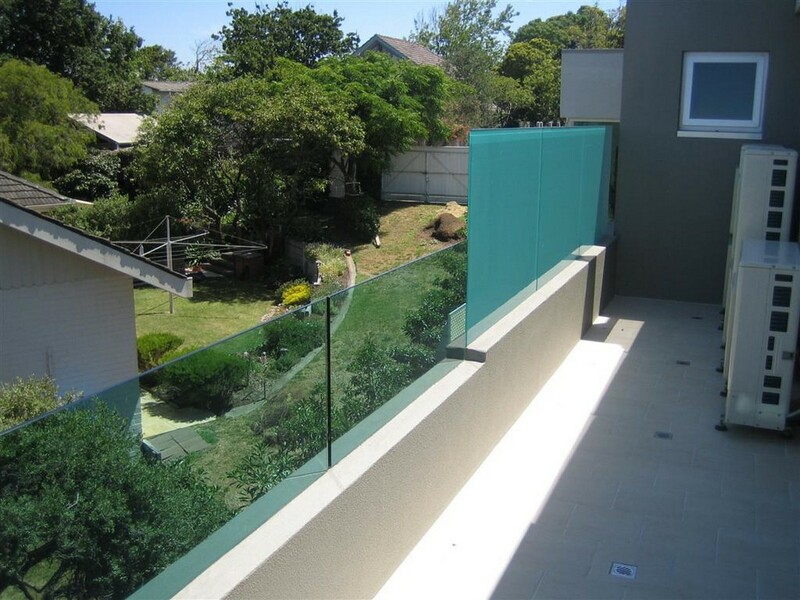 Our glass fences are sophisticated safety barrier solutions and add more value to your property. 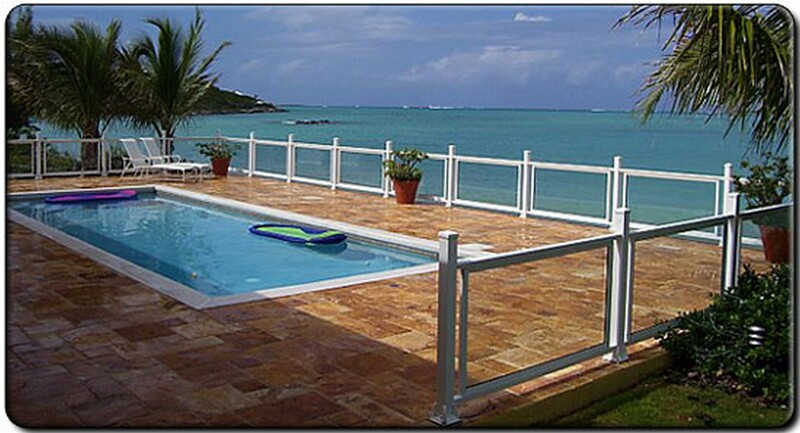 Thinking about pool safety? 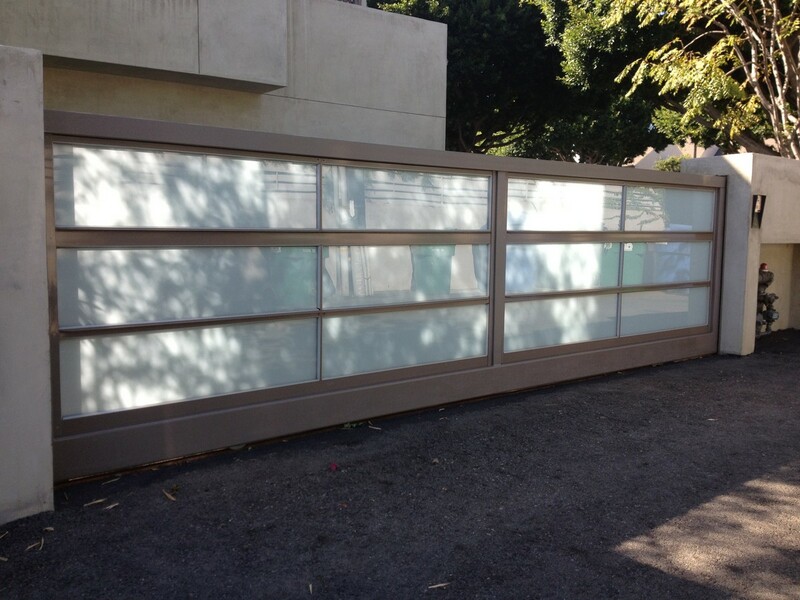 Our glass fences and gates will keep children and pets outside the pool area. 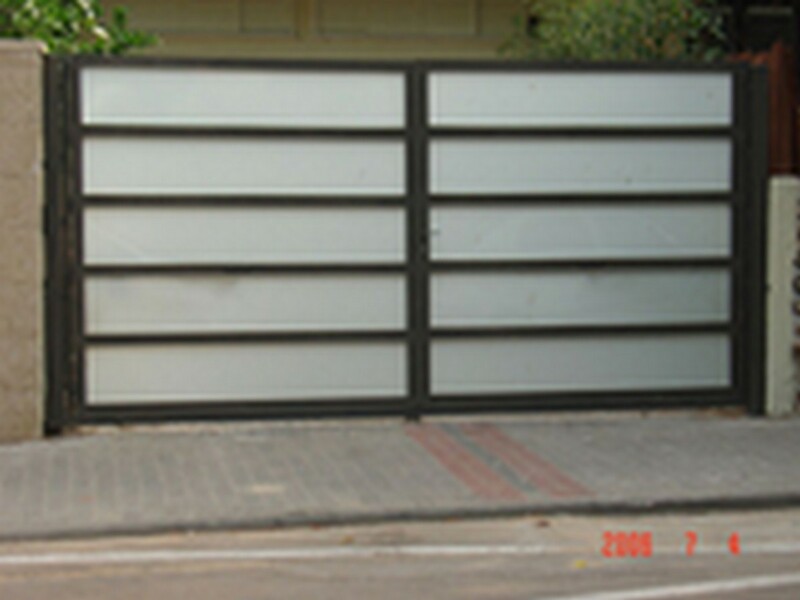 Contact us and we’ll visit your place and provide a free quote.